His behavior is already the subject of a New York City Police Department investigation and the focus of a new subpoena from the New York attorney general’s office. Now celebrity chef Mario Batali is being sued by an accuser, and investigated by police, here in Boston. A 28-year-old Massachusetts woman, who previously joined a chorus of people accusing the celebrity chef and TV star of a disturbing pattern of harassment in an Eater New York exposé, is now suing Batali for assault and battery. The suit stems from a 2017 incident Natali Tene says took place at Boston’s Towne Stove & Spirits, Eater New York reports Thursday. Later on Thursday, the Boston Police Department confirmed they are investigating Tene’s claims, as well. Eater broke the news about Batali’s alleged pattern of sexual harassment and misconduct in December. 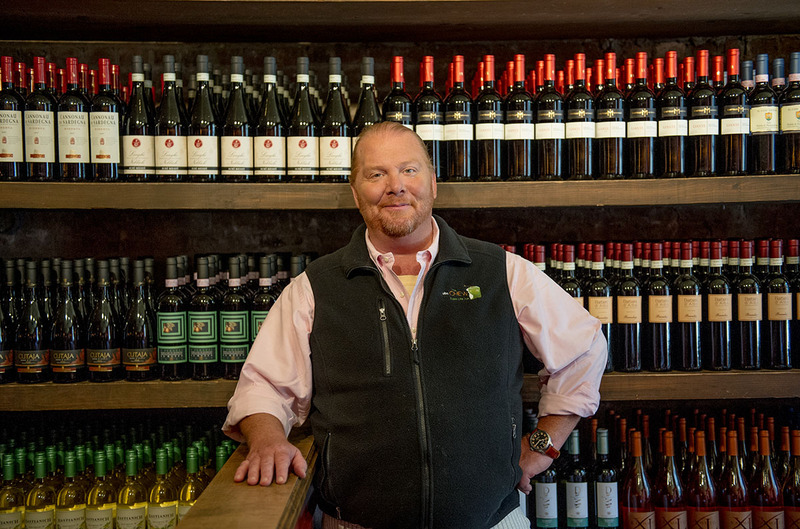 The accusations led to beginning the process of Batali divesting from the two dozen restaurants that he co-owned with Joe Bastianich (including Boston’s Babbo Pizzeria), and the Eataly USA brand (including Boston’s outpost). At that time, Batali also left his role cohosting the ABC show, The Chew. In May, Eater NY followed up that initial story with new allegations from seven more women, including Tene. Tene alleges that, in April 2017, she recognized Batali at Towne Stove and Spirits, a restaurant next door to Eataly in the Back Bay but unaffiliated with the celebrity chef. After she snapped a photo of him, Batali invited her over to take a selfie with him. While she posed, she says, he groped her breasts, backside, and in between her legs, and also squeezed her face and repeatedly kissed her cheek. She provided a video to Eater showing some of this lewd behavior, which the website ran. A lawsuit was filed by Tene in Suffolk Superior Court on Wednesday, per the Boston Globe. She is seeking unspecified damages for “severe emotional distress” incurred after the “dehumanizing” incident. This story was updated at 6:30 p.m. to reflect new information regarding a Boston Police Department investigation.